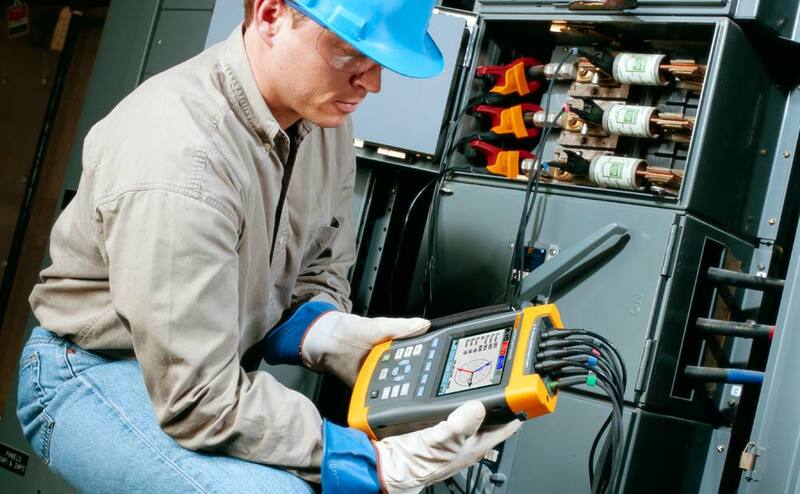 Our experienced electrical contractors are here for you. You can be confident that Tri-City Electric Co. will keep your organization up and running 24 hours a day, 365 days a year. Our technicians provide service for your general construction needs and small projects, making sure your electrical systems are running at top capacity. We also provide support for all Tri-City Electric Co. divisions. To schedule an appointment, call us at 563.322.7181 or fill out the form below.